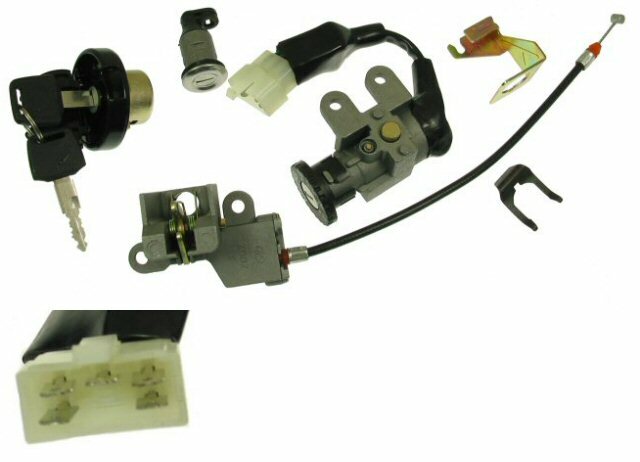 Brand New Ignition Switch Key Set for GY6 49cc, 50cc, 125cc and 150cc Scooters and moped. 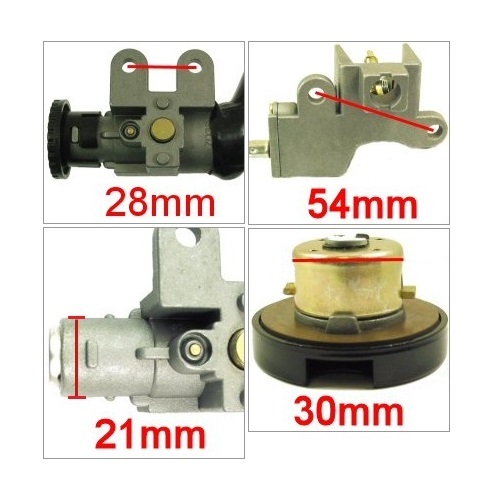 Please see pictures for measurements of the ignition switch key set. 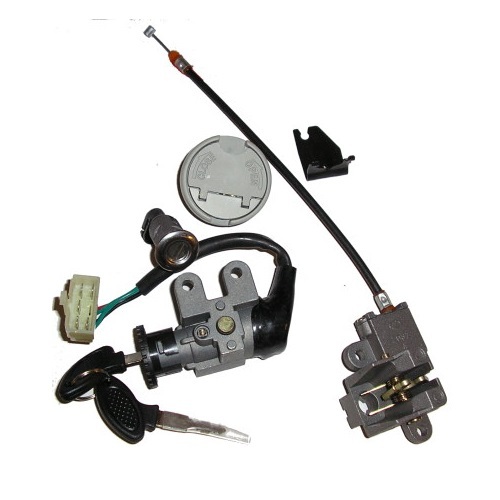 You can find this ignition switch key set on many models such as: Roketa, Sunl, Baja, Kazuma, Carroll, Stream, Eagle, Taotao, RedCat, Tank, Giovanni, Aimex, Jackel, Wildfire, Xtreme, Seaseng, Qlink, Yiben, Jonway, JMstar, Vento, TNG, VIP, Honda, Yamaha, Vespa, Etc.